Alex will open for Brad Cole & Robinson Treacher at the The Roxbury Performing Arts Center on Sunday, September 16th at 4pm. 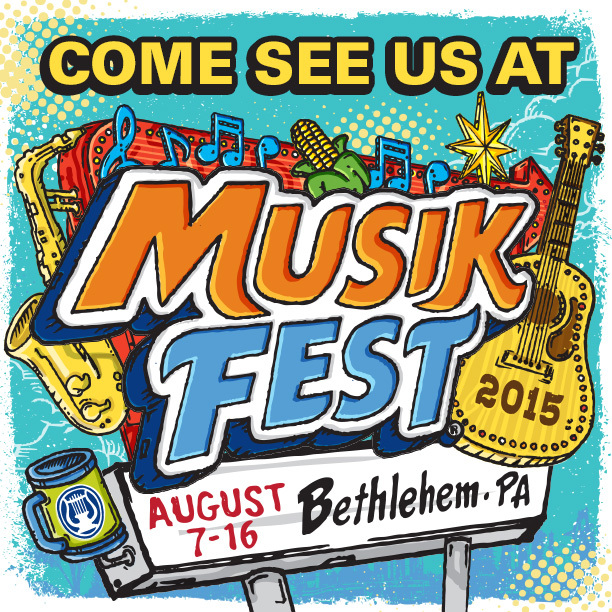 Produced by Riverside Rhythm and Ryhme and sponsored by WXPN. Admission: $20 Adv. Tix / $15 for RAA, SSG & JAM members! Notes: Opening for Brad Cole & Robinson Treacher! An XPN welcomes event! May 5, 2018, Bethlehem, PA: Alex Radus (Lehigh Valley) and Julia Mark (Boston) trade songs and stories in the round at the Lehigh Valley’s premier listening room, Godfrey Daniels. Mark is celebrating the debut of her recent release, Gemini – a beautiful, must hear album! 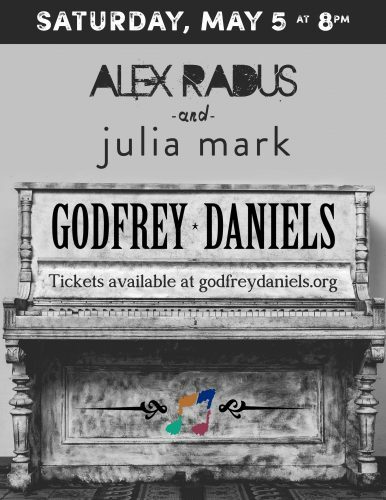 Every ticket is a backstage pass at Godfrey’s – an intimate, quiet music venue where you can hear every note and lyric. It’s an oasis for musicians and music lovers. Join us! Saturday, September 23, 2017 – 3rd Annual Riegelsville Brewfest on the Delaware! Alex Radus performs with Andy Killcoyne, Dan Manchester, Elliot Morris and other great local musicians. Mueller’s General Store & Kitchen. Fundraiser for the Riegelsville Public Library. 4-8pm. 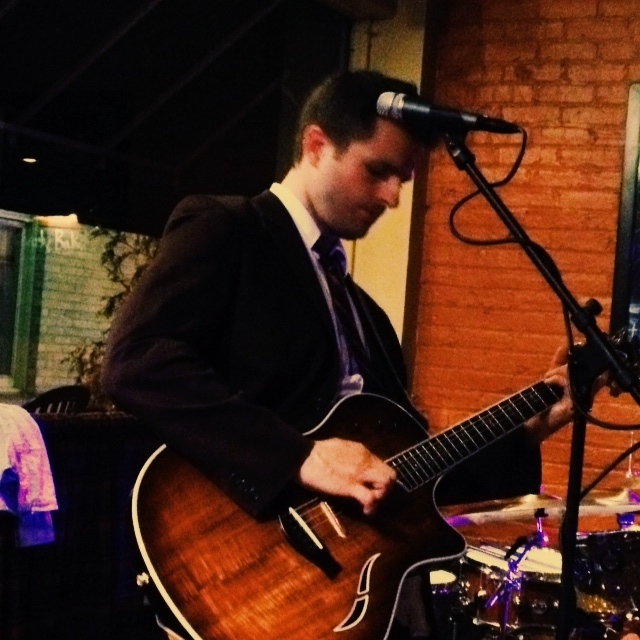 Friday, October 13, 2017 – Alex Radus Trio performs at Steel Stacks for Oktoberfest. Two sets! 6-7:30pm and 9-10pm. Notes: Two sets! 6-7:30pm and 9-10pm. We’re stoked for our debut show at Oktoberfest and to return to one of our favorite area venues! I am honored to announce my election to the Board of Directors of Godfrey Daniels. If you’re not familiar with Godfrey’s, to us locals it is the premier listening room of Pennsylvania’s Lehigh Valley. But in reality, Godfrey’s is an internationally known non-profit music venue that hosts intimate concerts with some of the best songwriters and performers on the circuit. Although Godfrey’s is esteemed enough to attract big time artists, since its 1976 founding, Godfrey’s has remained true to another vision: encouraging aspiring regional talent and supporting our local performing arts community. I’ve personally benefitted from Godfrey’s commitment to locally grown music. 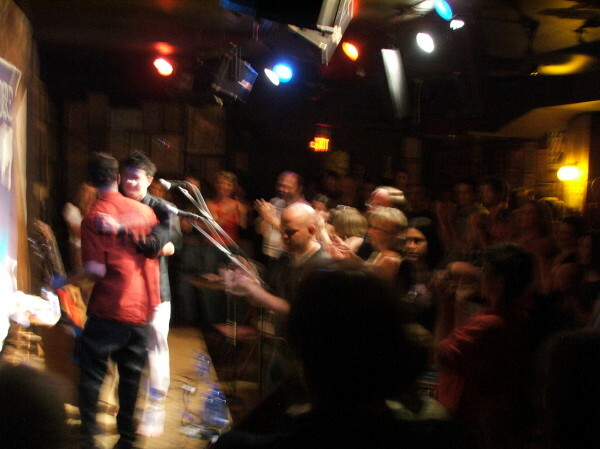 My last band, duende, performed its final show at Godfrey’s – a fitting farewell. 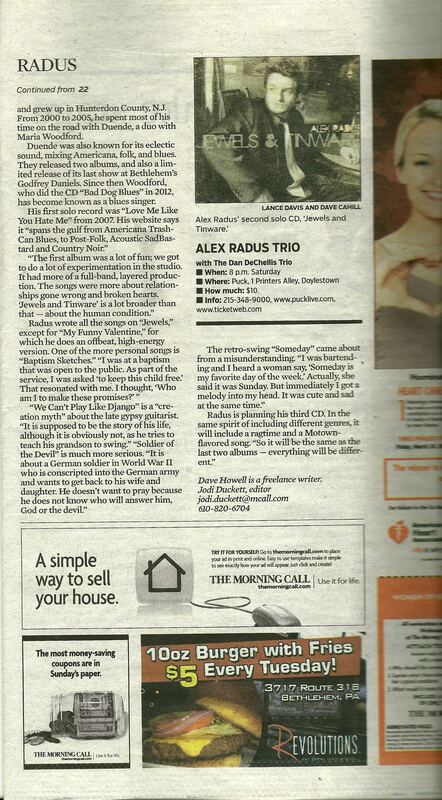 And the Alex Radus Trio released its first CD there. Both are unforgettable evenings for me. Truth be told, my affiliation with Godfrey’s began before I even picked up a guitar. My uncle, Doug Anderson, was a founding member of the Razzy Dazzy Spasm Band, a Bethlehem, PA staple that included John Gorka, Richard Shindell and Russ Rentler. Most kids grew up hearing about the Beatles at Shea Stadium. I grew up hearing about my uncle and his friends at Godfrey Daniels. Which goes to show that Godfrey’s is something unique – it’s local, it’s global, it’s personal, it’s generational. Godfrey’s provides us with something essential to the musical experience: the opportunity for musicians and music lovers to connect across a few feet of empty air. That connection is why we play. And it is why we listen. And you won’t get that at Shea Stadium. ART is thrilled to return to Godfrey Daniels, home of one of our Jewels & Tinware CD release parties back in September. Godfreys is the Lehigh Valley’s premiere listening room, with a rich history stretching back to its 1976 opening. Godfreys is consistently hailed by ART listeners as one of the best places to see our live show…which makes sense. Our songs are all about the subtleties – hearing the lyrics and music in Godfreys’ “pin drop” atmosphere takes it to the next level. So, if you’re like me, and prefer your live music served without the barroom din, Godfreys is the place for you. Plus, the BYO keeps the atmosphere festive and easy on the wallet. Don’t be deterred by Godfreys ticket prices – it’s well worth it for the unique atmosphere and will actually be cheaper than a night at a bar. We’d love to see you there. Playing Godfreys is like coming home. Let’s have a house party. Notes: ART returns to Godfrey Daniels for an intimate concert at the Lehigh Valley’s premiere listening room! If you (like me) prefer your live music served in a “pin drop” atmosphere, Godfrey Daniels is the place for you. At Godfreys, it’s all about the music. BYO special someone and a bottle of your favorite jump juice. This is going to be a night to remember! 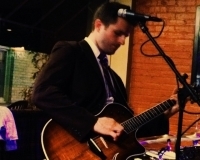 Mike Holliday will be kicking off the show with a solo set. Looking forward to it! Advanced reservations are HIGHLY RECOMMENDED. Dave Howell of the Morning Call interviewed me on Jewels & Tinware, stories behind the songs, upcoming gigs and more. Thanks to Dave and MC! Three nominations, one big awards weekend! I’m honored to’ve been nominated for three awards for two different 2014 music awards ceremonies. And they’re both this weekend! It’s cliche, but I’m honored just to be nominated. These ceremonies aren’t about individual players; they’re about celebrating the great music in the Lehigh Valley and Philly/Delaware areas. I feel incredibly lucky that there are such vibrant and innovative music scenes in my backyard. And of course, it’s nice to feel the love from time to time too! Thanks LVMA and Homey Awards – and thanks to all of you for casting your ballots! 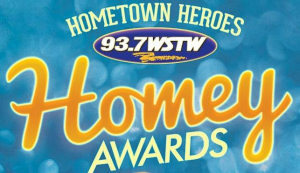 I’m thrilled to be on the ballot in four categories for 93.7 WSTW’s Homey Awards – celebrating the best in local music. Tons of great Philadelphia-area acts on the ballot – I’m sure you’ll see others you know. Please vote. Voting ends Feb 4, 2015. Thanks!